We are happy to help you plan your next meeting or event. Please fill out the form below or contact our Crowne Meetings Director, Josephine Cavaliere at (718) 530-1160 Ext. 1034. 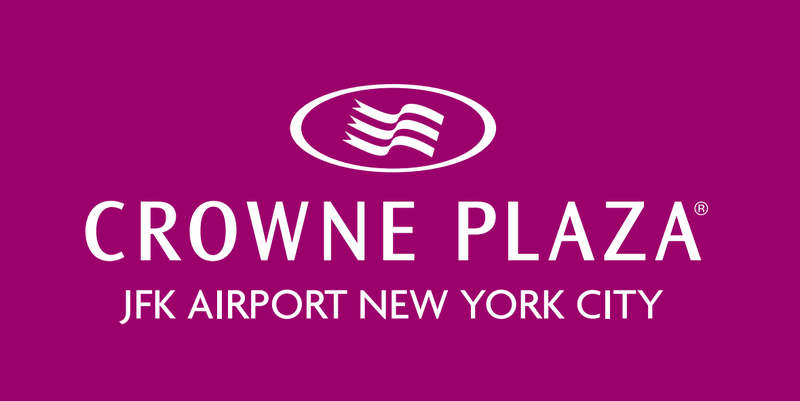 I want to receive emails, updates, and newsletters from Crowne Plaza JFK Airport.